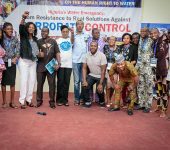 Environmental Rights Action - Friends of the Earth Nigeria. 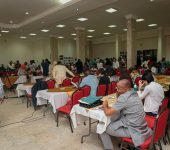 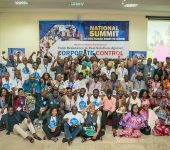 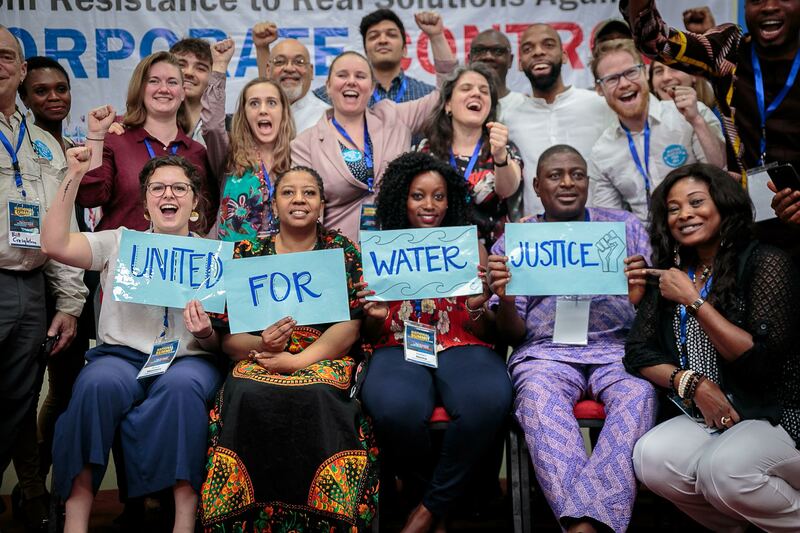 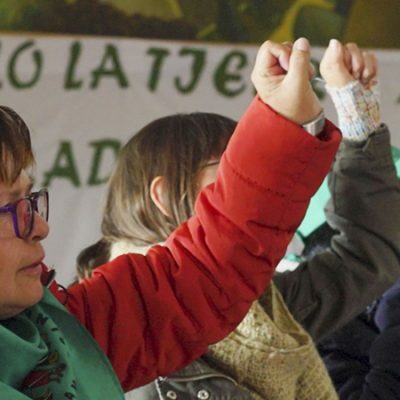 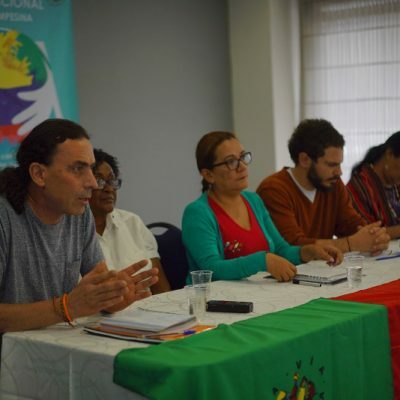 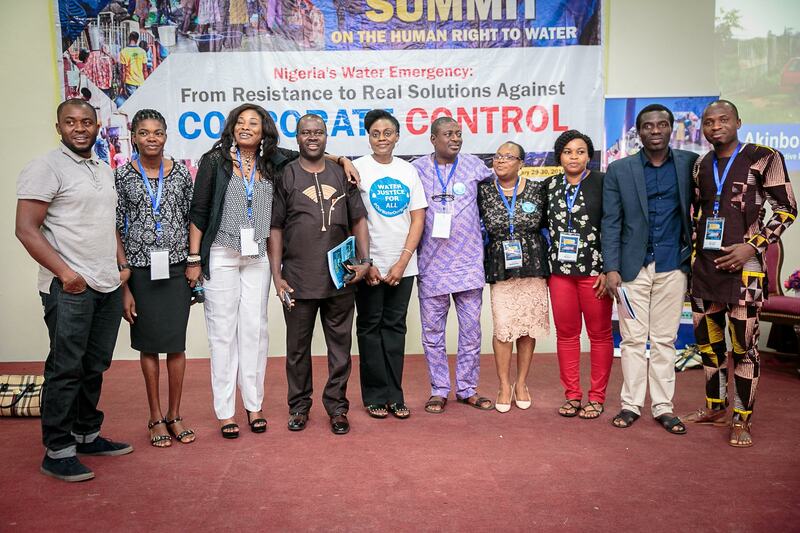 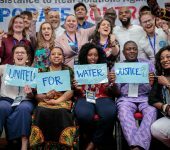 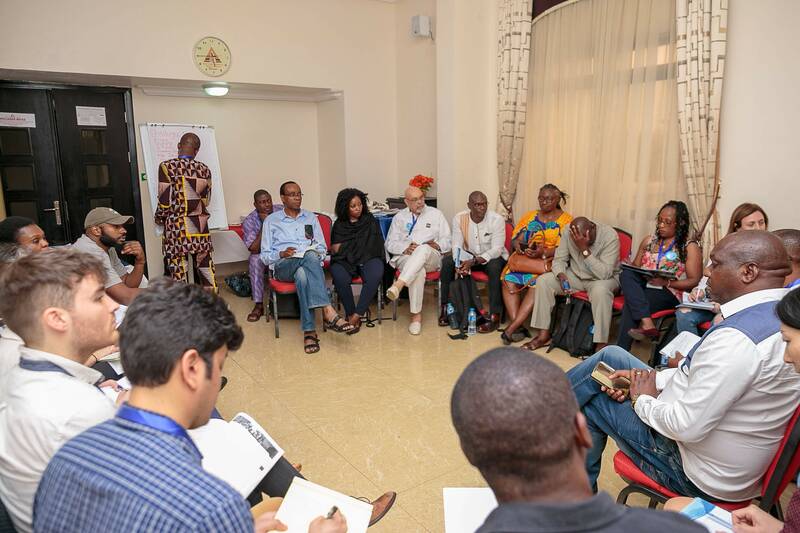 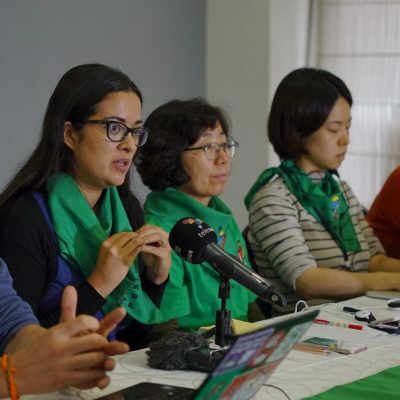 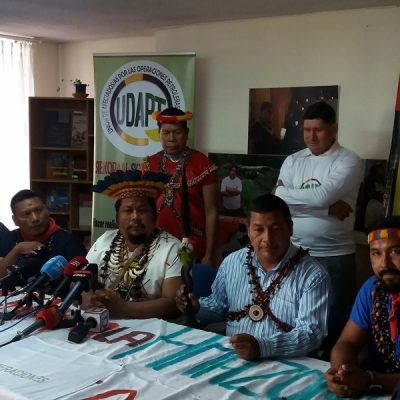 The National summit on the human right to water was held in Nigeria from 29-30 January 2019, to share community fights against the corporate control of water, resisting privatization and to ensure universal access to water in Africa and around the world. 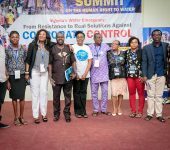 Environmental Rights Action (ERA) – Friends of the Earth Nigeria co-organised the event in the Nigerian capital, Abuja, along with other groups from the “Our Water Our Right” Coalition. 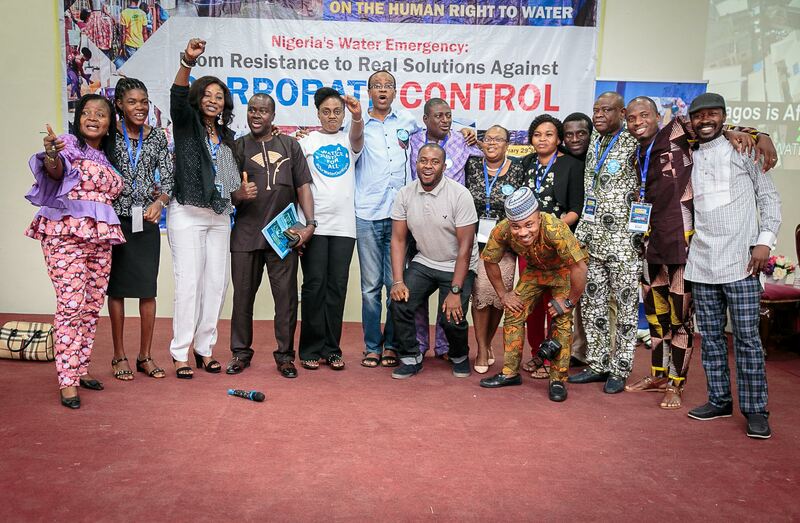 The theme was “Nigeria’s Water Emergency: From Resistance to Real Solutions Against Corporate Control”. 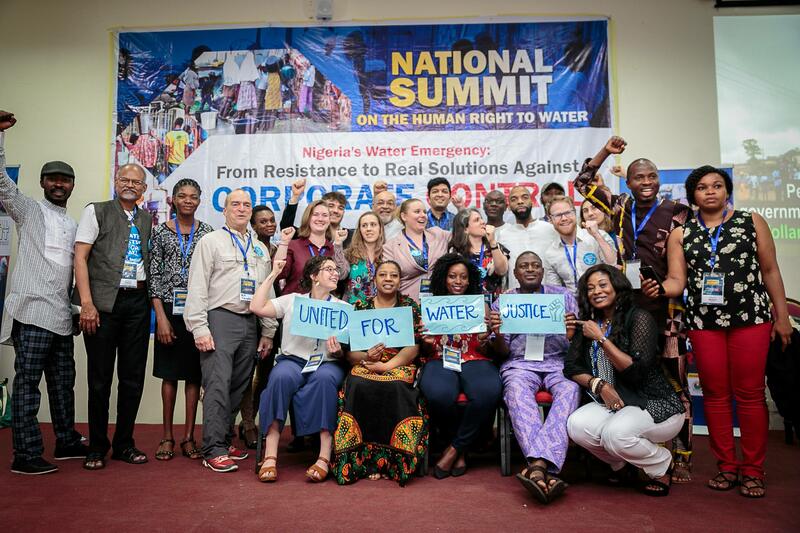 The summit brought together global activists, thought leaders, labour unions and human rights advocates to advance the human right to water in Nigeria and Africa. 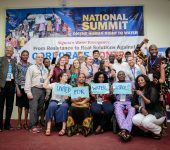 Self-funded participants from communities across Nigeria, USA, Kenya, South Africa, Togo, Lebanon and Uganda also shared their experiences of human rights abuses including cases involving water privatization giant Veolia, which is currently in the running for a contract to manage water in Lagos, Nigeria. 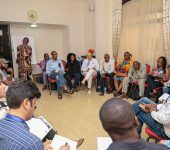 At the end of the event a communiqué was issued. 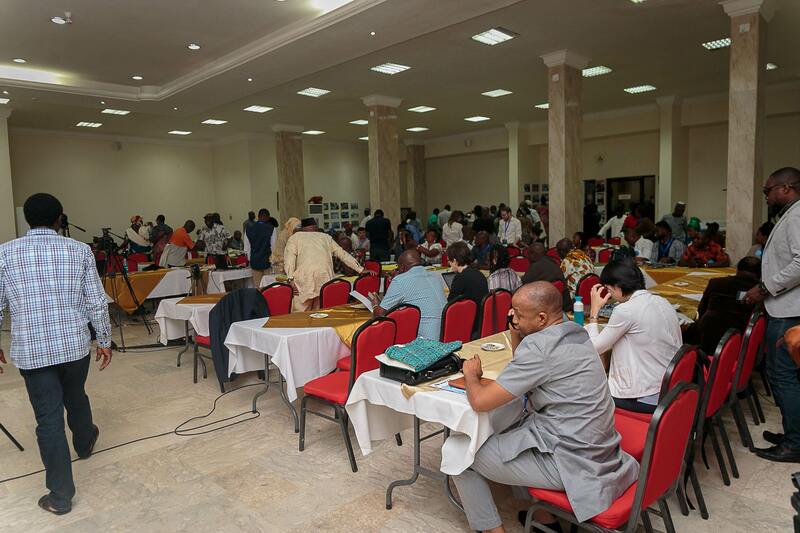 See the attachment.